Welcome to Senior Resources, Inc.
Senior Resources, Inc. helps seniors just like you throughout the greater Los Angeles area determine which living options best fit their lifestyle. Our goal is make your life healthier, happier and safer no matter what your age. 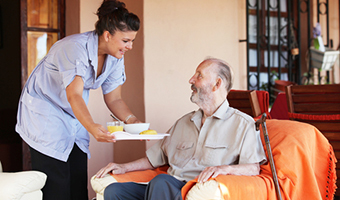 Senior Resources Inc., a senior care advisor, covering Los Angeles and Ventura counties in Southern California brings independent, assisted, memory care, hospice and in-home care options to seniors and their families. We don’t just find a place for Mom or Dad; we make sure it’s the right place. 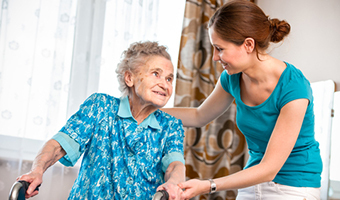 When we are first contacted by a family member, we conduct a no-obligation evaluation with the senior and their family at home or an alternate location to determine specific needs or challenges.